A good breakdown on the pluses and minuses of gas and electric golf carts. 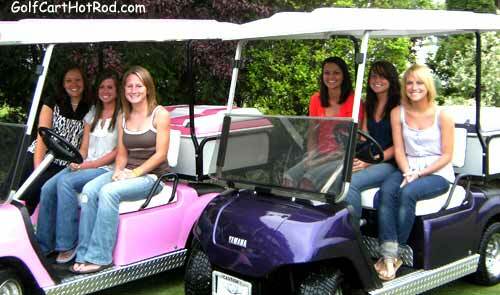 This may help you decide which way to go when buying a new or used golf cart. 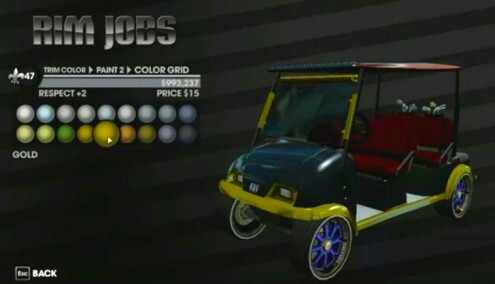 On average a gas golf cart is a few hundred dollars more than an electric until they get much older and the electric becomes a better value. You have a lot of people running the cart all the time. You are good at maintaining small engines and know little about electrical works. You do don’t power available where the cart is to be housed. Your campground charges extra per season for electricity if you have an electric vehicle. You are using the cart like a car and drive at least 10 miles one way to town. You only use the cart periodically with large times between driving. You are not mechanical and don’t like to do mantinance. You plan to drive less than 25 miles between charges. You want speeds in excess of 25 MPH. You would like to be more environmentally green. You are driving on roads under the N.E.V. regulations (Neighborhood Electric Vehicle). Your to spend less than $2200 for a reliable cart. You enjoy a very quiet ride.